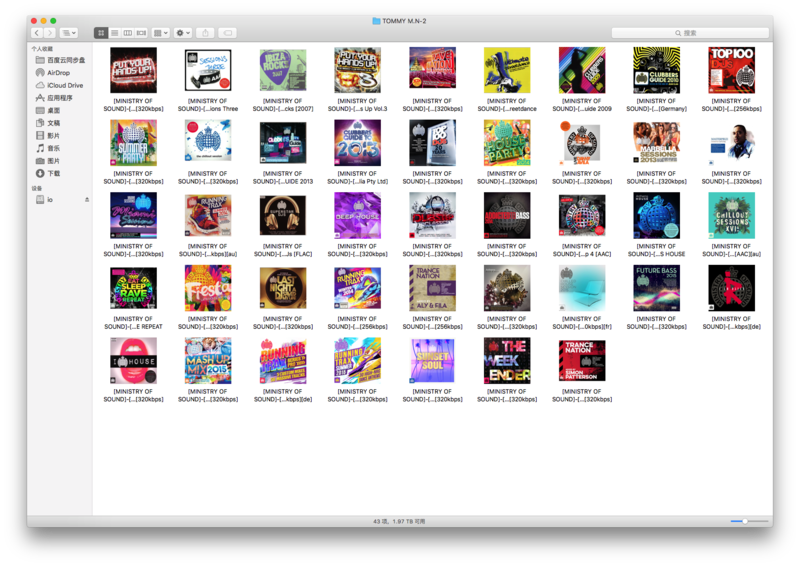 Thank you for developing this software, this is the best folder of the MAC software I have ever used. Under the WINDOWS operating system, I used to add a folder to a folder.Jpg, so that folders automatically use this picture as folder picture.So my folder has a FOLDER is the name of the picture. My suggestion is that when our software when you choose between multiple images in a folder, default preferences FOLDER name as the default picture.Also, identify the image size, for example, is less than 300X300 pixels, and greater than 1200X1200 pixels, it should be automatically filtered. Thanks to the author for the last time, good software, let me put down for MAC operating system. In addition, the advice comes from Tianjin, China, through the translation software to translate Chinese into English, can read a very strange, I'm sorry. I've glad you're enjoying the application. Try out 'Folder Album Artwork' available on this site for free. It has the ability to prioritize on folder.jpg files and can automate the process.